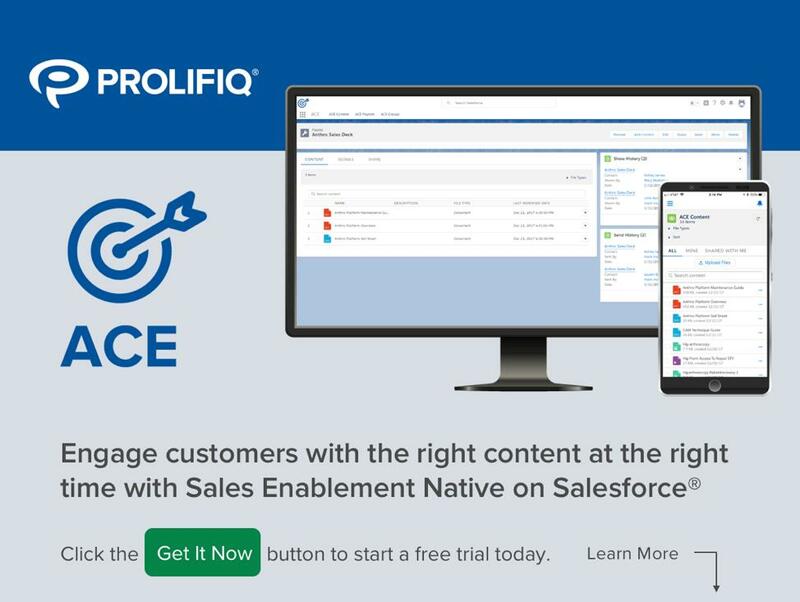 Prolifiq has reimagined customer relationship management and serves many of the world's largest and most innovative medical technology and pharmaceutical companies. 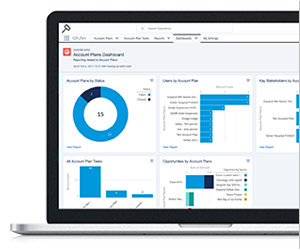 Prolifiq's mobile software simplifies employee and customer engagement with a unique combination of: 360-degree company and customer views, calendar, content and collaboration, so Life Sciences teams can quickly assess, anticipate, and act - whenever and wherever to drive better patient outcomes. End of the Quarter – Are Your Sales Numbers Where They Need to Be? Our hope is that the answer to the question is a confident “YES”. Congratulations if your answer was “YES”. If not, know that it is not too late to get the sales numbers where they need to be by the end of the next quarter or the end of this year. Why Nudge.ai? Reach out to the decision makers at Prolifiq with a personalized email - let them know that you found their recent news mention interesting. Nudge.ai’s relationship intelligence platform can help you find the right executive to reach out to at Prolifiq, such as Lisa Parker, VP of Marketing, or Susan Senf, CFO. Then get in touch and start a conversation. Executives can be difficult to reach, but every company has connectors who bring together people and ideas. At Prolifiq, people like Lisa Parker, and Jeff Gaus are likely connectors. Who in your network can introduce you to Prolifiq? Nudge.ai finds the best pathway to reach contacts at this company.